Check out some of my favorite products that will assist you in your Network Marketing career! Ray Higdon is a great friend and mentor. He has been very successful in both network marketing and online marketing. I have learned a lot from Ray over the years. This course will help you to become the expert you need to be for your business in the most efficient way possible. 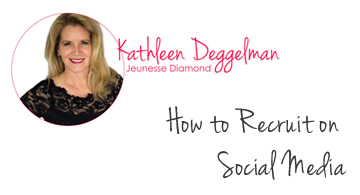 Jessica Higdon – what a rockstar! Jessica has proven herself as a coach and mentor for thousands! 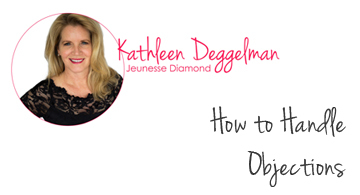 She has a great and fresh approach to teaching you how to be more productive and profitable building your network marketing business online. Jessica is a gem! Eric Worre is a leading international trainer for network marketing entrepreneurs. I have had the pleasure of speaking at several of Eric’s powerful events. 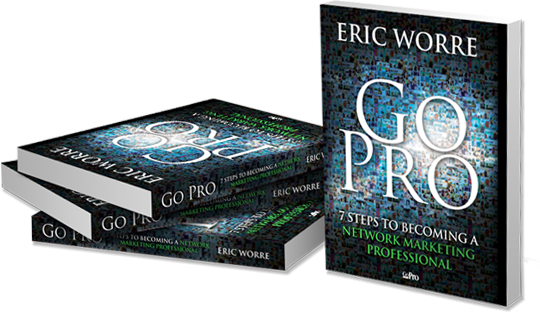 The book Go Pro is an excellent resource whether you are brand new to network marketing or a seasoned veteran. This is a great teaching book for your teams!